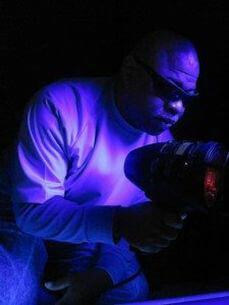 When carpet cleaning is not an option and you need a guarantee to remove pet odor smell call the experts! Most of our clients have already had their carpets cleaned by a carpet cleaning professional to remove dirt, pet stains and deodorize the carpet. 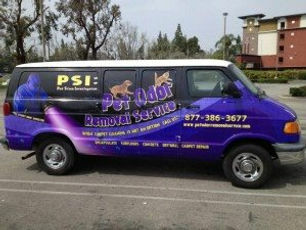 They realize they need a service like ours until everything looks good but the pet odor doesn’t go away! When this happens a more specialized treatment is needed which can include a 24 hour soak treatment, carpet repair, carpet & pad removal, subfloor sealed & encapsulated, drywall treated or replaced and a host of other remediation services we offer specifically to remove pet odor. Offers a very unique service for homes with mild to severe Pet Odor usually caused by the household cat or dog (s) we also have the ability to completely remove urine odor caused by rat and rodent infestations. we remove carpets damaged by cat & dog urine, seal subfloor or concrete with our odor encapsulator to permanently remove pet odor. 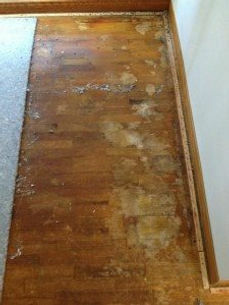 Our technicians can remove urine odor that has permeated into hardwood or plywood sub-floor. Pet urine stains if repeated over & over will soak through the carpet and cause serious damage to the hardwood or sub-floor. When this amount of pet urine damage is visible on the flooring you should hire a service to remove pet odor stains professionally.